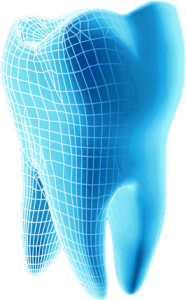 Your dental practice in Utrecht . If you would like to register with our practice as a new patient then we bid you a warm welcome. We find your health extremely important, which is why we work according to strict guidelines. We recommend having your teeth checked by us twice a year. 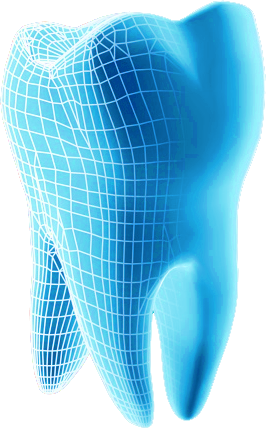 Why choose dental practice Oelp – Hoog Boulandt? No waiting list: We always have room for new patients so you don’t have to wait unnecessarily. Clarity: You get a clear quotation so you won’t be faced with any surprises. Price: We adopt the national rates that are mentioned on our website and in the practice. Emergency: In case of an emergency treatment you call always be helped by us fast and professionally. Location: Our practice is easy to access by public transport or bicycle and has public parking spaces right in front of the door. "I recently broke my upper dentures and was immediately taken to Dr Oelp. The next day I got it back repaired. Excellent, fast and professional service. Chapeau!" "Excellent! Expertly, great service, friendly to patients. Top!" "Super! Super practice! Even after I moved north of the country I decided to keep coming here! You are helped properly and they still listen to their patients!" "A qualitative dental practice regarding staff and treatment. Plus points: Personal approach; you’re not a number; proper explanation before, during and after treatment; helped correctly, friendly and on time. Minuses: The practice building is small, but this has its charm and cosiness. "